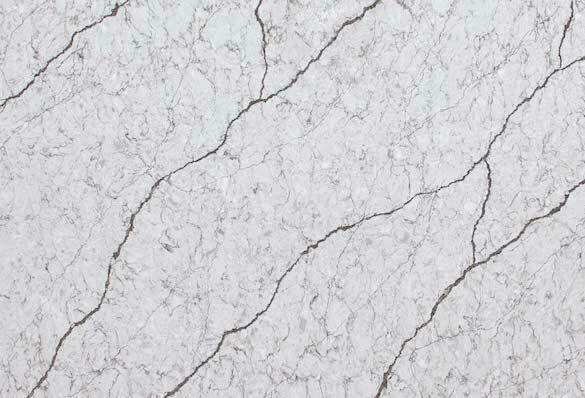 Quartz is an engineered stone that’s extremely popular because of it is free of natural imperfections, has beautiful colourings, consistency, durability and is low maintenance. 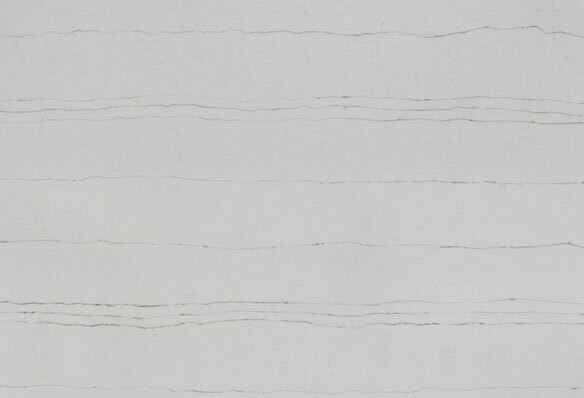 Customers love that the surface is stain and scratch resilient, and never has to be resealed. 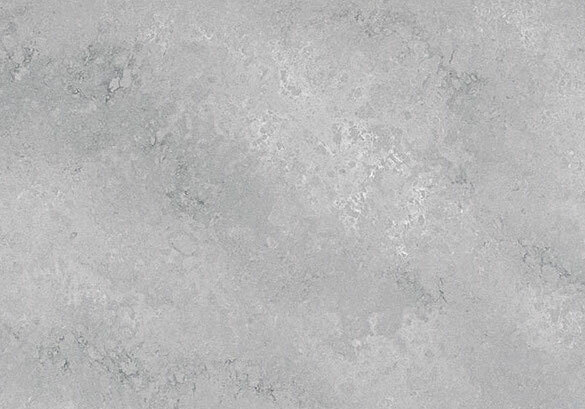 Quartz is ideal for kitchens, children’s bathrooms, changing rooms, and commercial applications because it is non-porous and therefore doesn’t trap bacteria. 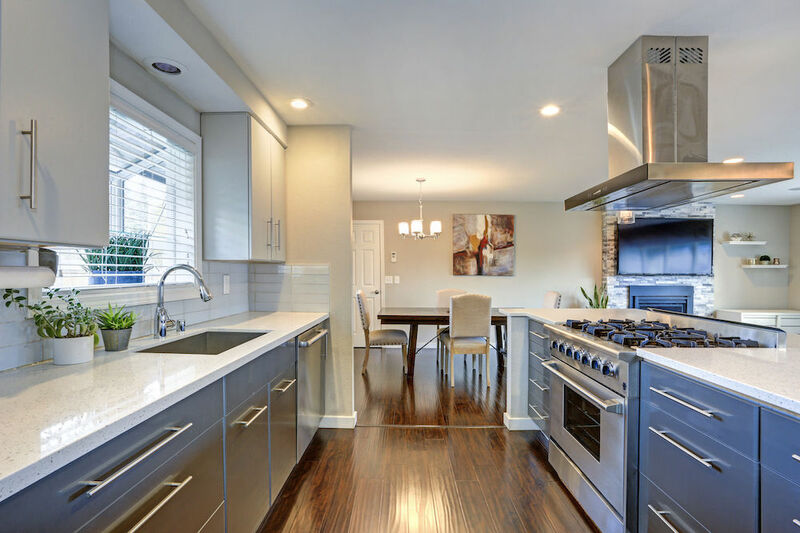 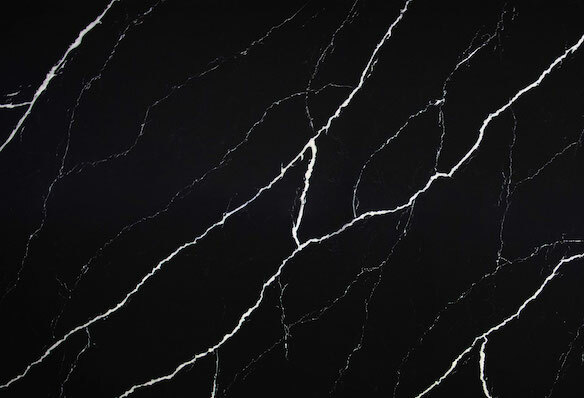 We carry a wide range of quartz to give you an unmatched selection of design options, from matte and veined, to high gloss and iridescent. 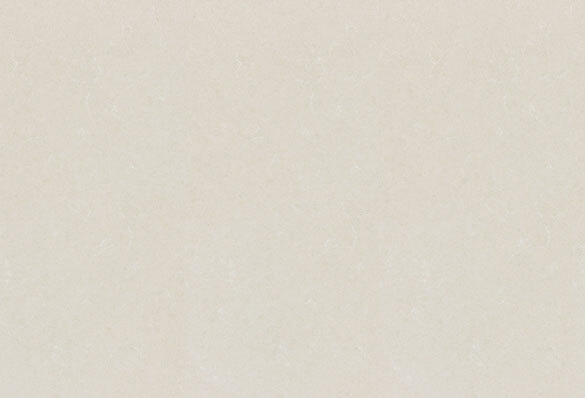 Brands we carry include ST Quartz, Caesarstone, Silestone, Hanstone and Vicostone, to name a few. 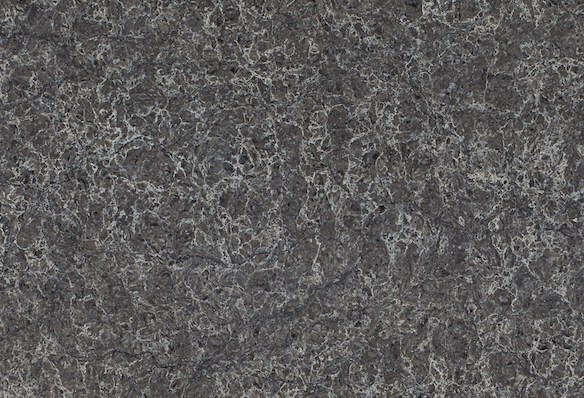 We also carry exotic granite. 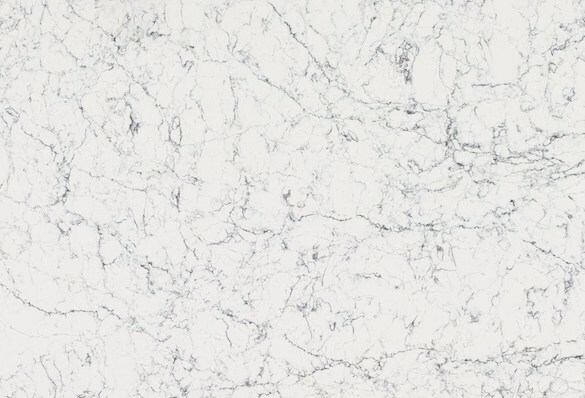 Our premium grade quartz, ST Quartz is 100% designed and fabricated in Canada, on-site at our Woodstock location. 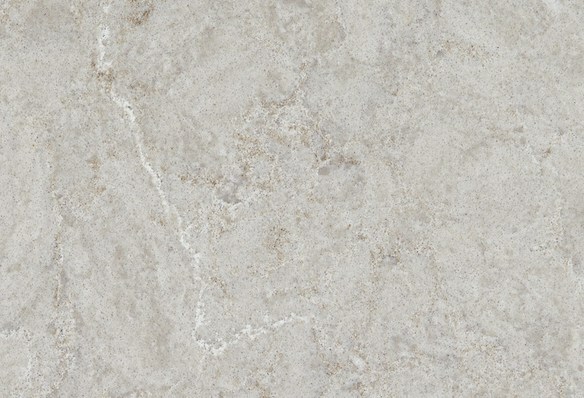 ST Quartz is made with quality materials with high quality standards and materials. 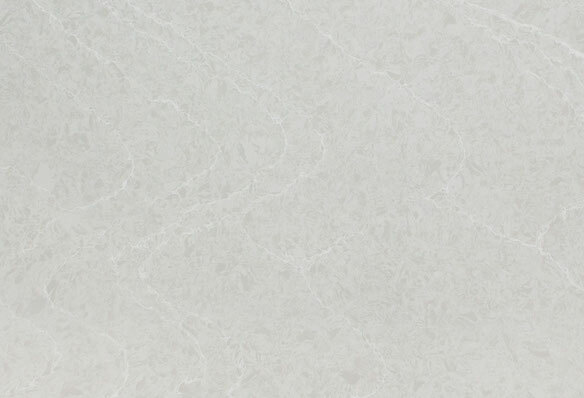 We travel the world to hand pick our Quartz, and we offer the largest in-stock selection in Southern Ontario. 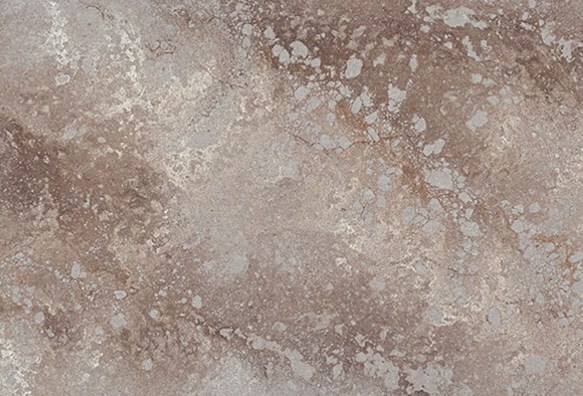 View some of our most popular colour options here, and visit our showrooms to see the complete range.